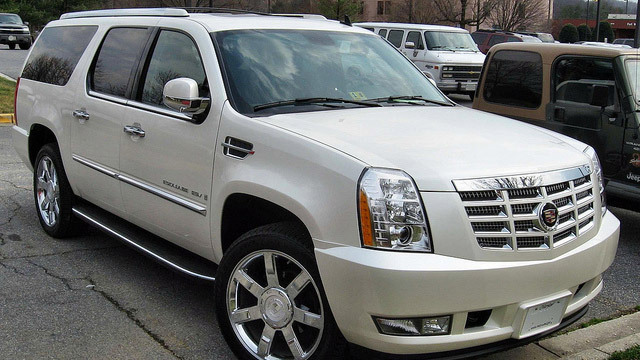 For American drivers, the name “Cadillac” is synonymous with luxury, offering its owners a smooth, quiet ride. Founded more than 100 years ago, Cadillacs have been a part of the fabric of American society since the early 1900’s. Cadillacs were the first vehicles to have self-starting engines, to offer consumers choices in car colors, and were pioneers in the use of computer technology in automobiles. Cadillac models have won awards, time and time again, for their reliability and quality. If you own a Cadillac and live in the San Diego area, Transmaster Transmissions and Auto Care, repair shop in and Miramar, is the place to go for Cadillac service and repair work. Transmasters has been in business for over 24 years, and their team of ASE Certified Mechanics can complete all types of repairs on your Cadillac, from transmission issues to repairing electrical systems.